Merry Christmas to all my book blogging buddies. I've had extra time off and have put it to good use. I subscribed to Kindle Unlimited but cancelled before I had to start paying; I just found that most of the available books were self-published romances and I didn't think it was worth $11/month for unlimited access to them. Have you tried it? What do you think? I have published a few reviews lately. This Edelweiss galley has been on my Kindle for a long time and who knows why it caught my eye today. 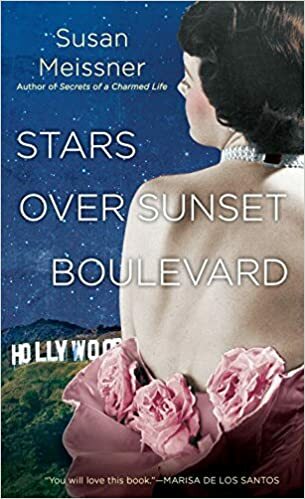 It is the story of Oakley, who had been the all-American high achieving, over-involved high school student until her brother became ill with cancer, at which point she pretty much dropped out of life. After he is buried, she and her mother go to California for a few months. Oakley is depressed and is allowing life to pass her by. Her mother gives her a book of letters from her brother, which encourage her to move beyond where she is and live again. Of course that is easier said than done, but the cute boy next door is there to help her. I found Oakley to be reasonably believable. I would expect a high school senior who has recently lost someone she loved to be self-absorbed and emotional. I did not find Carson to be believable--everything about him made him seen like a mature man, not a high school boy. He wasn't a bit selfish, he showed emotional insight, and he didn't allow Oakley's rejection to dissuade him. 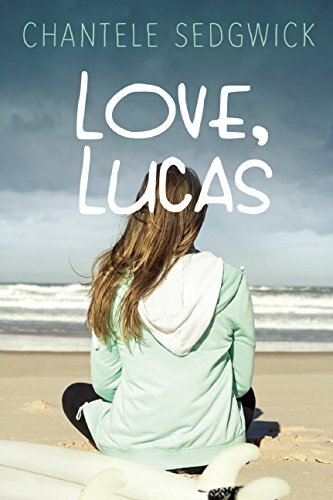 The story at times could be a real tear-jerker and I found tears rolling down my cheeks so there was enough realism to tug at my heartstrings--but I found the relationship between Oakley and Lucas to be more real than the one between Carson and Oakley. What is your preferred format for reviews? 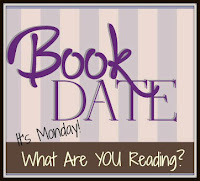 Do you tell the story or do you focus on characters and the reason someone would like the review? Since I start my review post with the Amazon blub, I don't find it necessary to tell the story. I try to pick out something about the story that caught my eye or meant something to me. I may even veer off of the book review per se to discuss something that the book brought to mind. I try to tell readers what I liked about the book and what I did not. I try to let my readers know what they are likely to enjoy about it, and what might bother them. 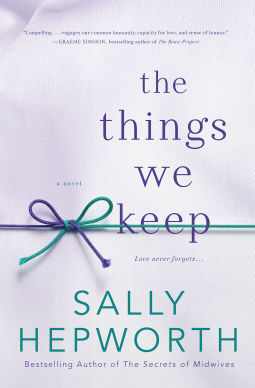 Those of you who are familiar with Susan Meissner's books know that her "thing" is to take an artifact from a by-gone era and use it to connect a woman of today with a woman from the past. 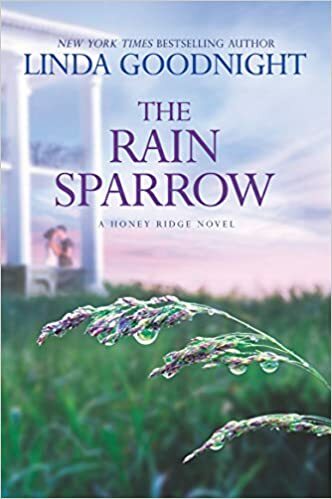 While often the books tell two stories, the modern day story in this book is brief, and with the relatively short time between the two story threads, there are two women who appear in both stories. The story begins in 2012 in a second-hand shop in Los Angeles, but quickly moves to Hollywood in the 1930's. The stories about the filming of Gone with the Wind were fascinating and showed that Meissner had done her homework. Still, this isn't a story about filming a movie; it is the story of two young women, their dreams for the future and their relationship with one another and with other people in their lives. 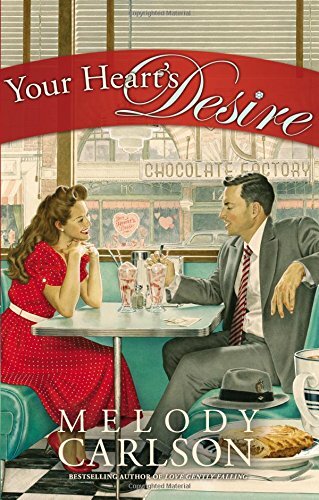 Both Audrey and Violet have felt rejected and are afraid of being rejected again, so they make decisons to protect their hearts, decisions which end up bringing them pain. Still, they are constants in each others lives over decades. While many of Meissner's early books were published by Waterbrook, a Christian imprint, and contained mild religious content, this one is published by NAL and is not at all religous. 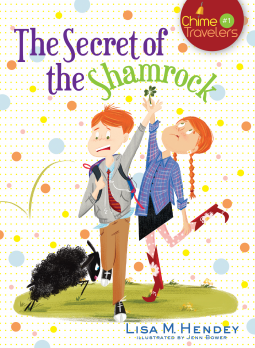 I enjoyed Audrey and Violet's story but I found the modern-day sections rather forced and hard to believe. You can build wealth. You need to protect your retirement savings from future nationalization, taxation and redistribution. You deserve to spend everything you have earned and saved before you die. This is not a novel to numb the pain in your life for just a couple of hours. It is a tool box with the tools you can use to fix your life...forever. Dr. Riggs has been building wealth for over fifty years through several very different and very successful careers, each of which made him a multimillionaire. 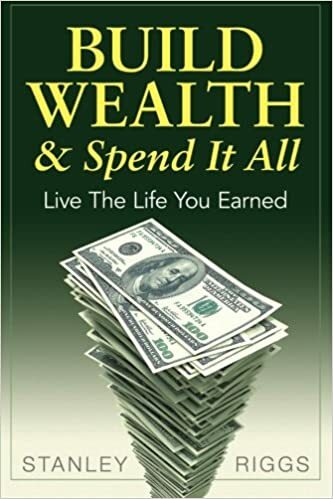 In this book he explains the three basic and easy to understand financial concepts anyone can use to both build and protect their wealth. But it was only during this past year, while he was visiting his 96 yr. old mother in a nursing home, he gained insight into what awaits most of our retirement savings. The money his mother had earned as a public school teacher and had frugally saved for over 50 years was rapidly being drained away as she dozed off in her chair. They were taking it simply because she still had it; while other residents who had already enjoyed spending their money, were now getting a free ride. He had helped his mother to save and invest when he should have encouraged her to spend. He had failed his own mother by not encouraging her to spend all she had earned and saved, while she was still able to enjoy it. But he was determined not to fail himself. He needed a plan...a logical plan to enjoy strategically spending or gifting it all away over a predetermined period of time; before the private IRA, 401(k) and Roth retirement accounts are nationalized and redistributed. He needed a plan to spend it all and die broke - insolvent, but not illiquid or destitute. Surprisingly, his plan for building his wealth was simpler and came more naturally to him than his plan for spending it all. Your grave stone will have two dates separated by a hyphen. You have no control over the dates but you do have control over the hyphen ... that's your life. Let this book show you how to make the most of that hyphen. Most financial planning books tell you to save your money while you are young, invest it in mutual funds, and withdraw part of it when you are old, and leave the rest to your kids. This book agrees with part about saving your money, but it is the author's opinion that our tax system/government is going to end up confiscating large portions of people's IRAs and 401Ks to get the money to support all the baby boomers who have not saved enough for retirement. Stanley Riggs, the author, is a fan of investing in real estate and businesses. He is also in favor of people front-loading their retirement spending during the first years of retirement, and then dying broke, or close to it. The book was easy to read and if you agree with his assessment that the government is going to take people's retirement accounts, then you'll probably agree with his choice of investments. Since I don't agree with that prediction, I take a jaundiced eye toward the book. I'd like to thank the publisher for making a complimentary review copy available via NetGalley. Grade: B-. Which format do you use? Blogger, Word Press, or an independent format? Any reason for your choice? When I started this blog ten years ago I had never heard of WordPress, so I used what most people I knew were using, namely, Blogger. I've stuck with it all these years because it is free and easy. While WordPress may have more power once you learn it, I think the learning curve (and options) on Blogger is more limited even now. This blog is a hobby and while I know many bloggers feel WordPress is more professional, the reality is that I am not a professional blogger. I enjoy making a few (and believe me, it is a few) dollars from this blog, I'm not under any illusion that if I only moved to a self-hosted WordPress blog, I'd get rich. If I moved to WordPress I'd have to either drop the ads and the revenue they generate or I'd have to pay for self-hosting, which would cost more than those ads now generate. Also, if I moved I'm sure I'd lose readers who check my blog through a feed reader and click on it periodically but who aren't invested enough in it to actually go to the trouble of changing their subscription. 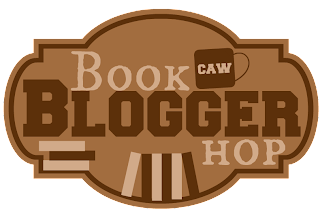 Are you a blogger that only has reviews on your blog or do you feature giveaways and attention-attracting posts such as personal and bookish posts? While this is primarily a book blog, as the tile This That and the Other Thing implies, sometimes I write about non-bookish things. If you look at my menu bar at the top, you'll see links to pages that list my "issue" posts. I also have a link to my author interviews. I do giveaways periodically as well, and sometimes I participate in link-ups of various kinds, particuraly bookish ones or Catholic ones. I wrote a few financial posts until I decided to start a blog specifically focused on financial planning and financial products. On July 14th, 1942, me, my mother, father, precious little brother, Chaim Kabliski, Aunt Ania, Uncle Addam and my cousins, Adiya and Aaron, were all forcibly evicted from their beautiful apartment in Warsaw by heartless, well-armed German soldiers with snarling dogs and crammed into a cattle wagon along with eighty other suffering souls. When we arrived at a camp called Auschwitz/Birkenau, they were all murdered in gas chambers, burned in ovens like trash and their ashes unceremoniously spread like fertilizer on a nearby field. Only through a miracle did I survive. I want you to hear my story so the world will never forget. Those horrible people may have stolen my childhood, but they can’t steal my memories. So, let me begin. I found this story hard to believe. 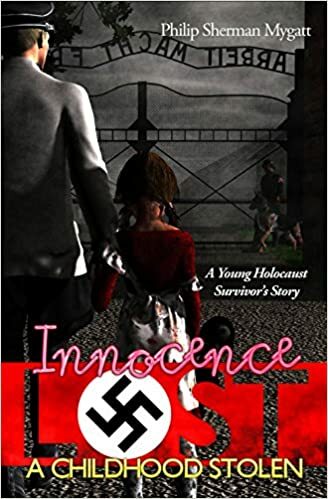 The introductory material says the author talked to an Auschwitz survivor and based this novel on her story, so I don't know how much is true and how much is not. Basically the little girl in the story was pulled out of the line to the gas chamber by an SS doctor who had recently lost a daughter her age. He took her into his home, and when the camp was abandoned, he took her with him when he fled. Eventually he ends up as a Catholic priest. She marries and moves to Israel. The story was compelling at times but it is a self-published book and it shows. The writing is not of a professional caliber. Oral histories can be fascinating and this one shows the ending of the war through the eyes of one of the villain class. It shows an unlikely alliance between an SS physician who hates Jews, and a young Jewish girl. I love to bake cookies; luckily my family likes to eat cookies. 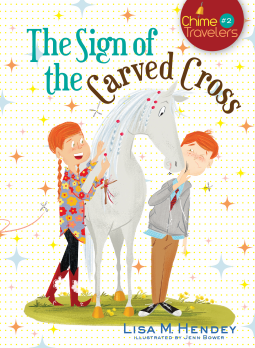 I hoped for a Kindle version of this NetGalley; unfortunately I got only a time-limited galley. As is my practice, I don't cook from time-limited galleys. I will tell you that the recipes looked good and that there are pictures of most of them. Just as I have, the author learned that you really don't need to mix the wet ingredients in one bowl and the dry in another. 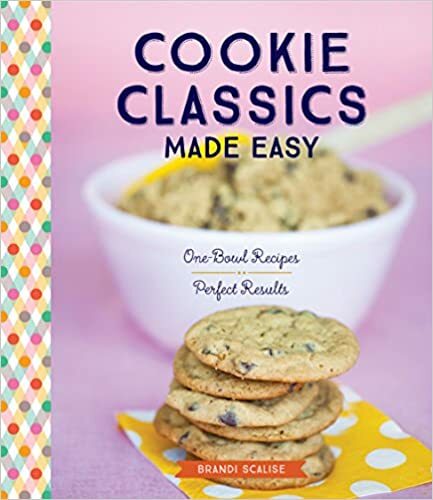 I'll give the book a B+ because the recipes look good and the pictures are pretty. What was I writing about in August, 2006? Well, my daughter had just changed schools and was looking for a Girl Scout troop. At that point, I didn't want to be the leader. We recently observed the 10 year anniversary of Hurricane Katrina. In 2006 I was looking at the 1 year anniversary. , both what was different and what I remembered about the storm. In the summer of 2006 we took a family vacation to Gatlinburg. These photos show my now-11 year old with ice cream. This set shows sights we saw. I wasn't very good at using Blogger back in those days, and I think we were still on dial-up. What do you think? Should I go back and put in book covers and blurbs to make them match my current reviews, or should I leave the past in the past?